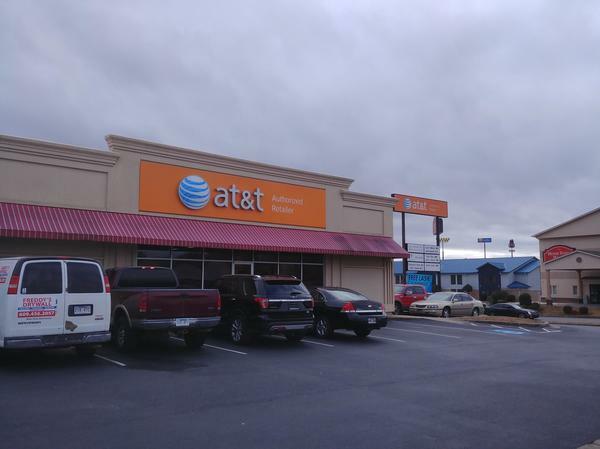 You’ll find our AT&T Bryant, AR store located off of Bryant Avenue. Specifically, it is positioned at 307 Bryant Ave, Suite 1, near the corner of Bryant Ave and Main Street. Our store is approximately one quarter mile from Reynolds Road, and near both Hurricane Lake and Hurricane Creek communities. We are just across the street from Walmart, and we are also next to a shopping center that has multiple stores, including Sports Clips, GameStop, Cato and Hibbett Sports. Additionally, we are close to the University of Arkansas at Little Rock. Our store is 3-Star Certified, and employs technicians who are skilled and able to handle various customer needs and services. For further details, give us a call at (501) 847-3385. Cell phones are monumentally popular now, giving you a ton of options to choose from. 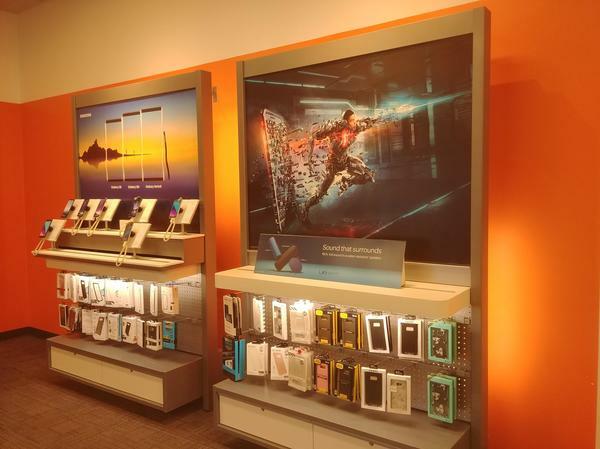 We carry the best cell phone options at our AT&T store in Bryant. Each device we offer is optimized to work flawlessly on our extensive nationwide cell and data networks. You'll find a selection of world-class cell phones such as Apple iPhone and Samsung Galaxy. We also carry a broad selection of trusted alternatives for those in the market for something different like LG or Motorola. 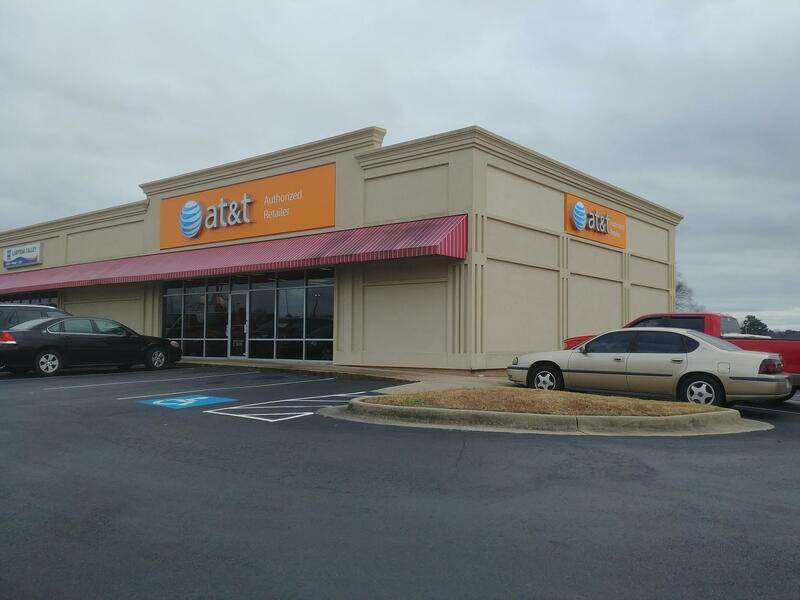 Stop by AT&T in Bryant to learn more about the cell phones options we have as well as our promotional AT&T offers and news on upcoming products. Get a great deal on phone, internet, and TV by selecting one of our convenient bundles. You could be paying extra for the services you use every day so why not stop by AT&T Bryant to see how much you can save on bundling? In addition to the ever-popular triple bundle, we also offer doubles that include combinations of hundreds of TV channels, AT&T internet, and phone services, including our popular unlimited plans. Put all your entertainment on one bill and save on the perfect plan for your unique situation. 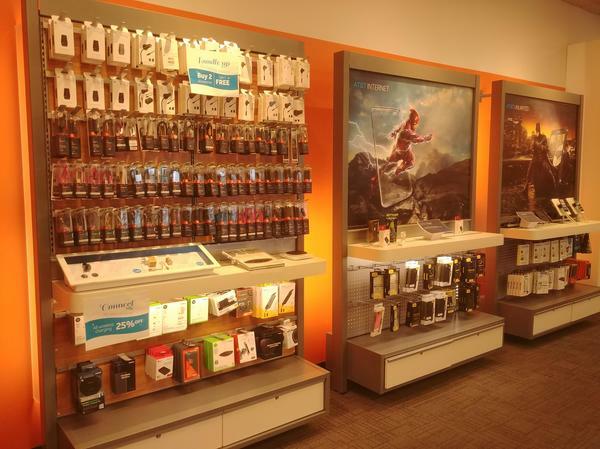 At AT&T Bryant, we offer a wide range of accessories for your latest electronic device including smartphones. Pay us a visit and peruse our selection of popular brands including Kate Spade, NFL, Vera Bradley, OtterBox and Under Armour. Cell phone cases are a practical way to protect your device and make a personality statement at the same time. Other products including wireless speakers and headphones make great gifts for friends and family. Consider purchasing an accessory to increase the usability of your device outside, on a plane and at work. Our employees are always ready to answer your questions. Brian Wasson brings 18 years of industry know-how to his management role at AT&T. He is a graduate of the AT&T Retail Management Development Program. Brian is a hands-on manager who enjoys working alongside his team members and helping them develop their professional skills. He creates an atmosphere of solidarity that inspires his team and keeps customers returning for reliable service in a positive setting. He takes ownership of challenges and sees them through to the finish, demonstrating the benefits of tenacity through his actions. A native of Texarkana, Brian is a fan of the Longhorns, Texans, and Cowboys. He spends much of his downtime outdoors, enjoying hunting and fishing.